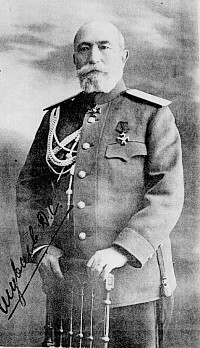 Because of the weather there was little action in the west in January, though planning for the spring offensive was underway. 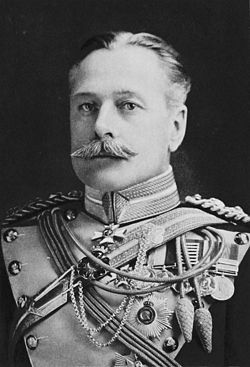 On the first day of the year Douglas Haig, the “Butcher of the Somme,” was promoted to Field Marshal, the highest rank in the British Army, but this was certainly no reflection of his military talents. 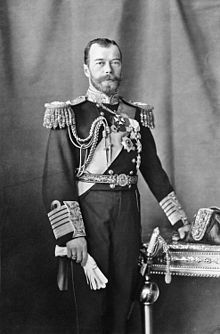 Nicholas II had been made a British Field Marshal exactly one year earlier, and Wilhelm II and Franz Joseph had been honored with the title in 1901 and 1903. 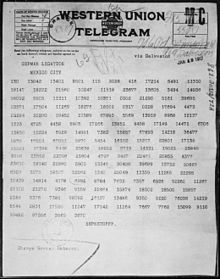 Far and away the most important missive of January was the so-called Zimmermann telegram. 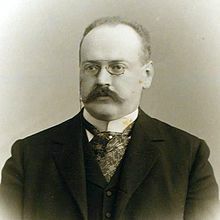 On 16 January the German Foreign Minister, Arthur Zimmermann, sent a coded telegram to the German ambassador in Mexico, Heinrich von Eckhardt, routing it through the hands of the ambassador in Washington, who forwarded it to Eckhardt on 19 January. Unfortunately for the Germans (and unknown to the Americans; some things never change), all the cable traffic passing through the relay station at Land’s End in Britain (the German transatlantic cables had been cut at the beginning of the war) was being monitored, and a copy was passed to the Admiralty intelligence section, quaintly named Room 40, for decoding. The Germans had decided to resume unrestricted submarine warfare, suspended in September 1915, regardless of the danger of drawing America into the war. While the Central Powers were being slowly strangled by the British blockade, the Entente had access to armaments and more important, food from the United States. 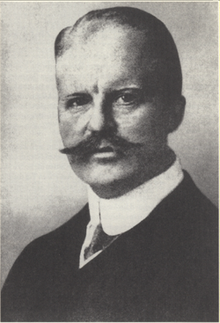 Ludendorff uncritically accepted the contention of the Navy, which strongly advocated the resumption of unrestricted warfare, that there were no effective countermeasures to submarine warfare and concluded that the time was ripe to strike. 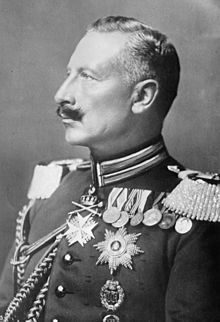 Ironically, it was the Kaiser who raised doubts, advised by a close friend who was familiar with America and understood the potential power of the country. 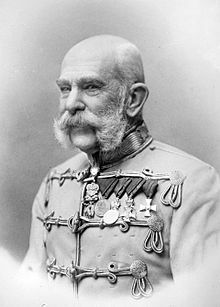 He was ignored by Ludendorff. 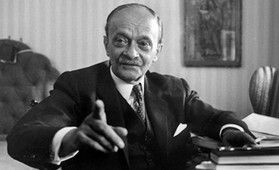 The Russian military was rapidly collapsing and Romania had been virtually eliminated, freeing large numbers of troops for transfer to the west. 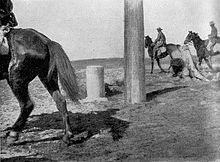 Further, the United States was in the midst of an undeclared conflict with Mexico, which it had invaded in 1914, and there were currently American troops still in the country. 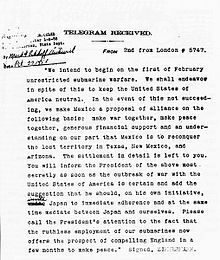 Ludendorff believed that unlimited submarine warfare in the Atlantic could bring Britain to its knees before the Americans could mobilize sufficiently to have an impact on the war, especially if Mexico could be persuaded to attack them. This would prove to be a disastrous miscalculation and would doom Germany to defeat. On 31 January Germany announced that the resumption of unrestricted submarine warfare would begin the next day. Washington was of course not amused, but was, however, still unaware of the Zimmermann telegram and would not receive it from the British until 19 February. 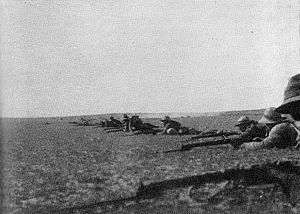 Meanwhile, in the east Romanian towns were still falling to the Germans, and on 6 January the last Romanian and Russian troops were driven out of the Dobruja. 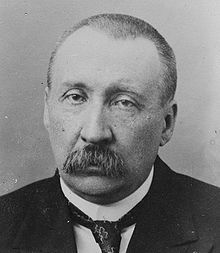 I have not been tracking Russian ministers, but January presents an excellent example of the chaos descending on St. Petersburg: in that single month the Prime Minister, Alexander Trepov, the War Minister, Dmitry Shuvalev, and the Foreign Minister, Nikolai Pokrovsky, resigned or were sacked. In the period from September 1915 to February 1917 – the “Czarina’s Rule” – Russia had four Prime Ministers, three Foreign Ministers, three War Ministers, five Interior Ministers, two Transport Ministers, and four Agricultural Ministers. This was no way to run a country during wartime. The British were doing better. 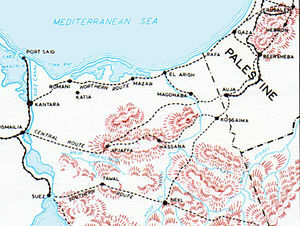 The Sinai military railroad reached El Arish on 4 January (the all-important water pipeline would arrive on 5 February), making possible an assault on Rafa, the last major Turkish garrison in Sinai (there were still a handful of Turks and armed Bedouins at Nekhl and Bir el Hassana). 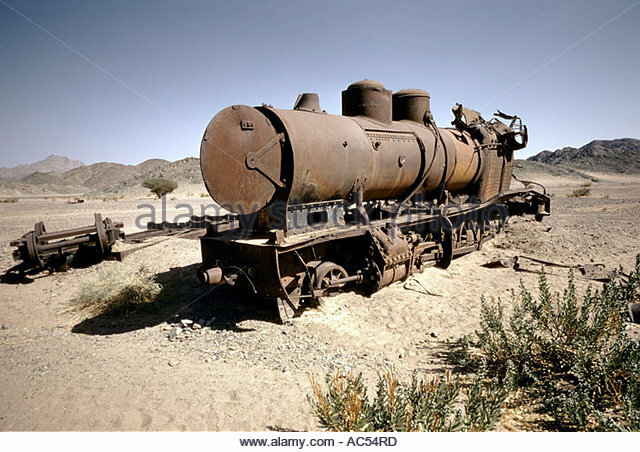 It was seized on 9 January, making way for an invasion of Palestine. Meanwhile, Commonwealth and Turkish aircraft spent the month merrily bombing each other; horses were a favorite and easy target. 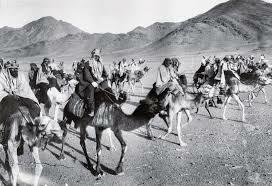 Finally, the Arab revolt was picking up steam and becoming a serious annoyance to the Turks. T.E. 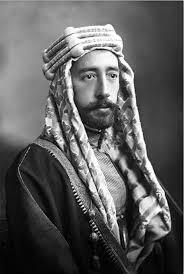 Lawrence had convinced the leaders of the revolt in the Hejaz, two of Hussein’s sons, Faisal (future king of Iraq) and Abdullah (future king of Jordan) to coordinate with the British and to attack the Hejaz railway instead of Medina. 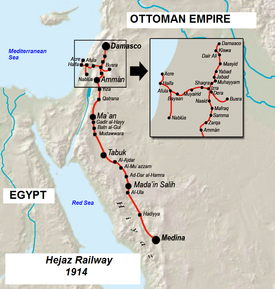 Not only was Medina a tough nut to crack, but defending and repairing the rail line, utterly vital to the Turkish position in the Hejaz, would tie up far more Ottoman troops. 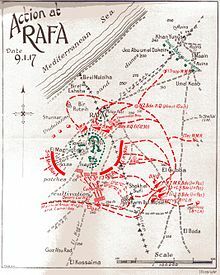 Arab guerilla and Allied air attacks were already having an impact, forcing the Hejaz commander, Fakhri Pasha, to abandon his attempt to reach Mecca and return to Medina on 18 January. 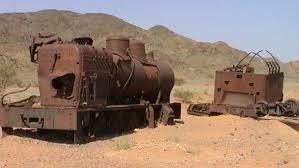 Since July 1916 the Arabs had controlled the port of Yenbo, west of Medina, but needed a base further north. 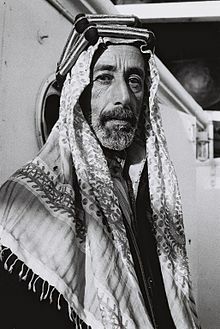 The choice was Wejh, halfway up the coast from Yenbo to Aqaba, and on 3 January Faisal began moving up the coast with a force of 5300 foot and 5100 camel cavalry, supplied by the royal Navy. They turned out to be unnecessary. 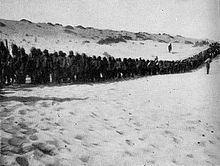 400 Arabs and 200 Royal Navy personnel were landed north of Wejh and surprising the Ottoman garrison, easily took the town on 24 January. The Arabs were ready for serious business. 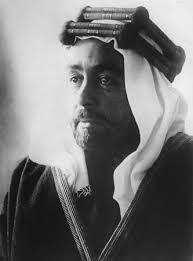 They now had 70,000 men in the field, though many were still poorly armed; Faisal was based at Wejh, Abdullah at Wadi Ais north of Medina and Ali, the third brother, near Medina. 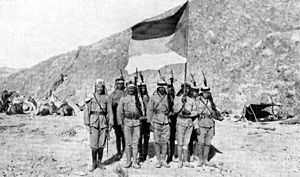 The Regular Arab Army, formed in 1916, were full-time conventional troops and wore uniforms (British style of course, which is why the present day armies of the Middle East look British), while the more familiar (because of the movie) and romantic Bedouin raiders were essential guerilla forces. They were difficult to command and fought when it suited them, but a raiding party on camels could cover a thousand miles with no support and suddenly appear from out of nowhere, which is to say, the desert. 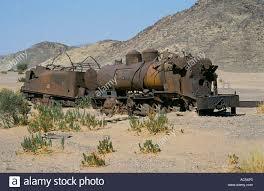 Colonel Lawrence (among others) knew how to use these forces, especially against the railway.